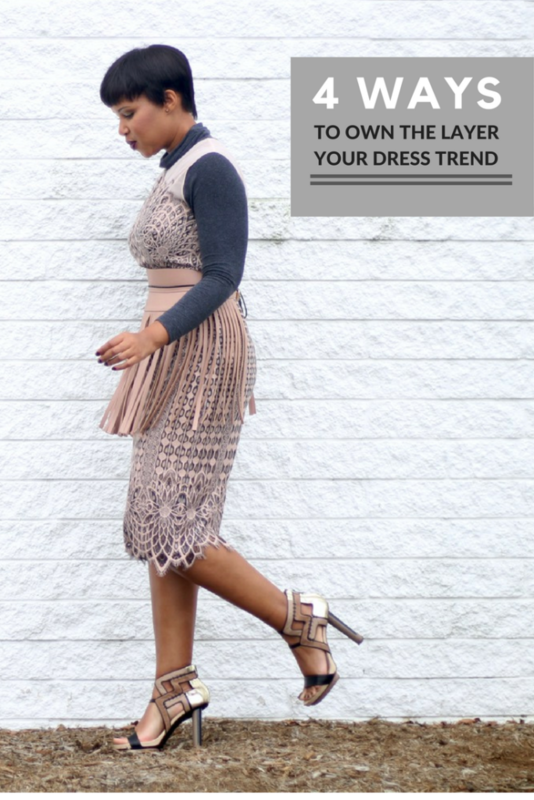 Click “More Werk” For the Style Tips! First and foremost, the turtleneck is a closet staple. In the Autumn/Winter, it is my go-to layering piece. Hence, the reason it is first on this list. The turtleneck will effortlessly transition a few of your favorite Spring/Summer dresses right on into Autumn/Winter. Go and ahead and give it a try. Tip 2: Double the Dress, Double the Fun! 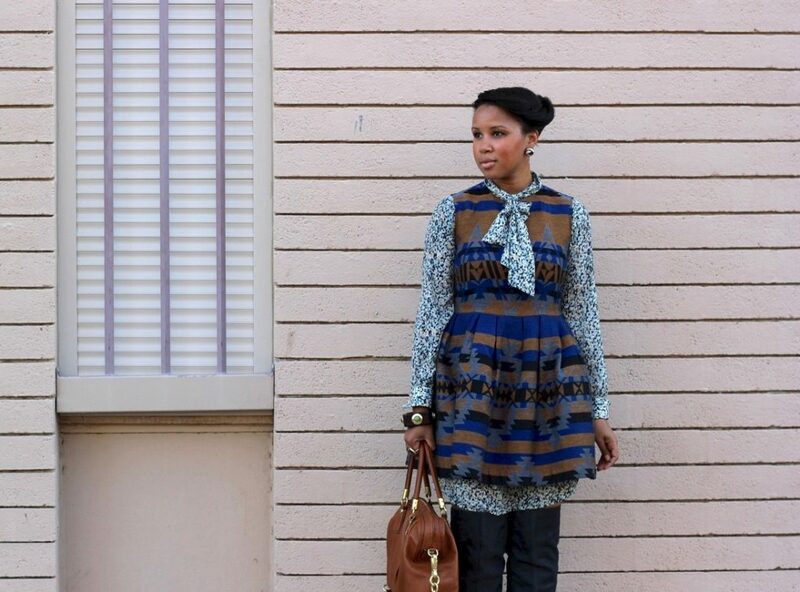 Yes, repurpose a longer sleeved dress underneath a sleeveless or short sleeved dress. It’s a great way to layer without adding extra bulk and you’re guaranteed not to look like anyone else. This is the same concept as the turtleneck. Just throw it underneath any of your spaghetti strapped, strapless, or sleeveless dresses to create a completely new look. This is a trend that I experimented with earlier this Summer. 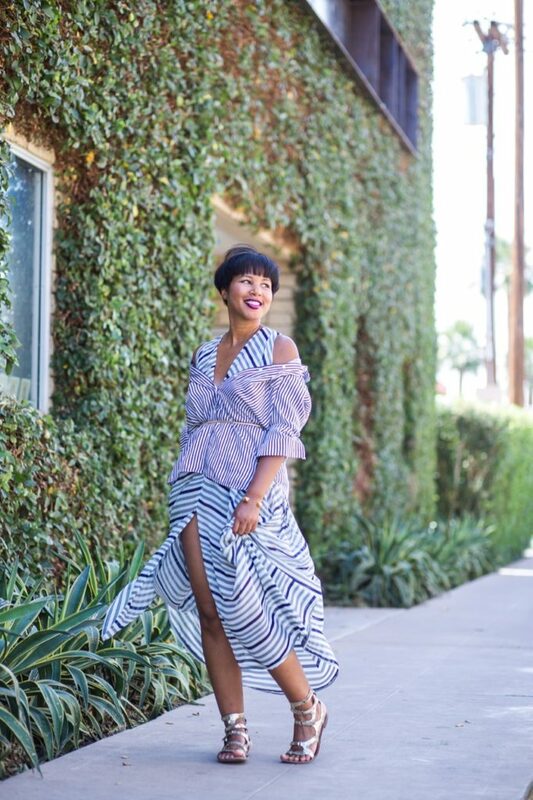 I added a button up to the outside of a maxi dress to recreate the cut out shoulder trend. The button up shirt can also be added underneath any dress to take it up a notch on the style factor charts. Play around with the buttons and the shoulders. Omg this is amazing style! Can't wait to try it! Thanks, lady! Wear the wear out of your clothes!